Looking for an alternative to the usual corporate suites or motel seminar rooms to hold your next corporate business event on the Mornington Peninsula? I think we’re all ready to move on from the white walls and floral carpets! Just off the Peninsula Link freeway you’ll discover a charming room at Stumpy Gully that caters to both small business and large corporate groups. Most people love it for the following purposes…. Like others who’ve held previous events (banks, travel agents, vet clinics, property developers, schools, not for profit organisations, wholesale nurseries and software developers), you’ll have found a place that complements your brand and will have your staff and customers talking about it long after the event is over. We understand that businesses don’t have the time to organise all the equipment and requirements to set up an event, so we’ve made it as easy as possible. Here’s a list of features all ready to go when you walk in…. And then there’s the food and wine! From styled grazing tables to full boardroom lunches, we have something to suit everyone’s tastes. Our full list of details and packages can be found HERE. 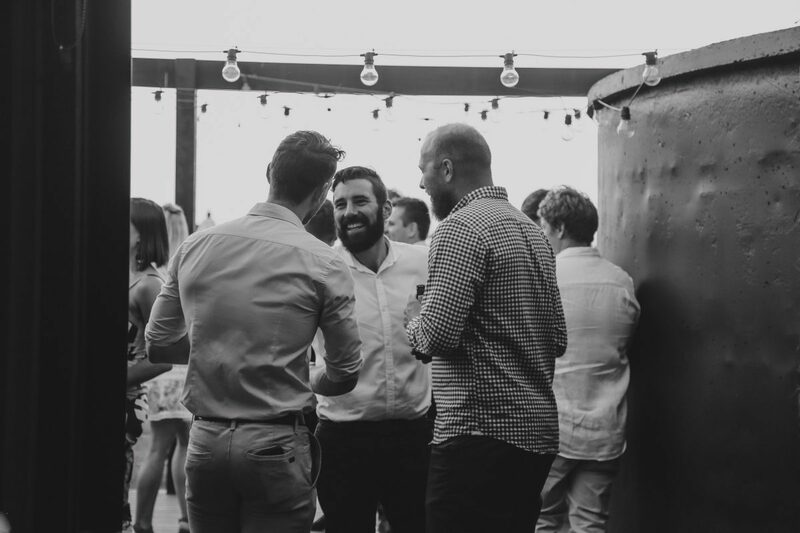 This entry was posted in News and tagged business events, corporate events, events, functions, mornington peninsula, mornington peninsula wineries, restaurant, room hire mornington, seminar venue, stumpy gully, workshop venue. Bookmark the permalink.